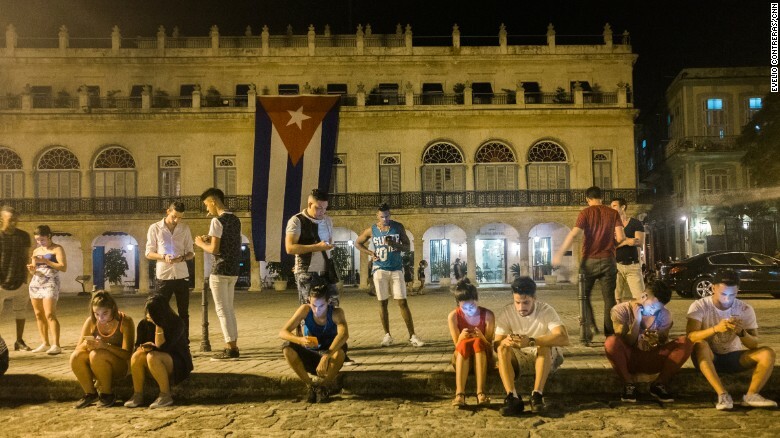 Havana, Cuba (CNN) For years, when Cubans talked about 3G mobile internet arriving on the communist-run island, it was with the same sarcasm that people in other countries reserve for discussions of flying pigs and hell freezing over. 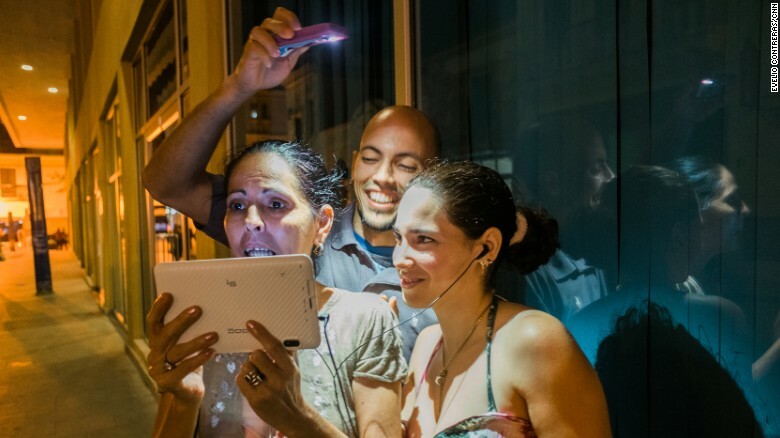 However, on Thursday, officials with the government telecom provider for the first time offered internet access on cell phones, a key step toward easing Cubans’ technological isolation. Approximately 5.3 million Cubans have cell phones, a little less than half the island’s population, according to figures released by the government. In his first tweet, Gonzalez said he wanted to “follow and support” Cuban President Miguel Diaz-Canel and “never let down” the Cuban people. The train station will be renovated when pigs fly. No one is sure whether this plan will work, but it’s a step forward. Screaming at the top of your voice is a good way of venting pent-up frustration. His pent-up anger and frustration burst forth. Demand for the product has been patchy. The varnish is a little patchy on this table. Matthew found the service extremely patchy. The morning will start with some patchy rain/cloud/fog at first. Low clouds and patchy rain are forecast for tomorrow. I have only a patchy knowledge of Spanish history. My knowledge of physics is pretty patchy. The food was bland at best, and at worst completely inedible. If he drops the course now, at best he’ll get an incomplete, and he could fail. The government’s response seems to have been at best confused and at worst dishonest. “I think it’s great, I would like to use it to stay in touch with my daughters who live abroad but I don’t know if I can afford it yet,” said Nestor Rodriguez, who said he makes the equivalent of a few dollars a day selling fried pork rinds in Havana’s winding colonial streets. The average state worker’s monthly salary is about $30, according to government statistics, making the new 3G unaffordable for those who don’t have relatives who send them remittances from abroad or work in the island’s small private sector. “We keep advancing in the informatization of the society,” President Diaz-Canel said in a tweet Tuesday, the same day of the announcement. The ambulances have all been outfitted with new radios. The vehicles have been outfitted with message boards. The announcement was greeted with some scepticism by environmental groups. The decision was greeted by violent demonstrations. Judging from your exam results, I think you have cause for cautious optimism about getting a university place. There is cautious optimism for a successful outcome for the financial year. Jim is cautiously optimistic that a deal may now be struck. Most doctors are cautious about advising you to have surgery. She was in the habit of driving cautiously. Companies seem cautious about investing (=are unwilling to invest) money in research and development. Before he could advance another step, the men ran away. Troops are advancing on the village. We have advanced greatly in our knowledge of the universe. He’s just trying to advance (= improve) his own career. They use the Internet as a tool to advance their research. He will do anything to advance his career. For all its purported strides in health care and education, communist Cuba’s level of internet connectivity was among the lowest in the world. Critics have long complained that Cuban officials want to keep technology — and the open flow of information — out of their citizens’ hands. The government blamed the US trade embargo for the internet drought. I’m very sceptical about the results of the survey. Many experts remain skeptical about/of his claims. I’m a bit skeptical about his chances of success. I take a more skeptical view. Traffic ground to a halt. The country’s economy is slowly grinding to a halt. The traffic finally ground to a halt outside the station. There are signs that the economy is grinding to a halt. They have already made great strides in improving service. 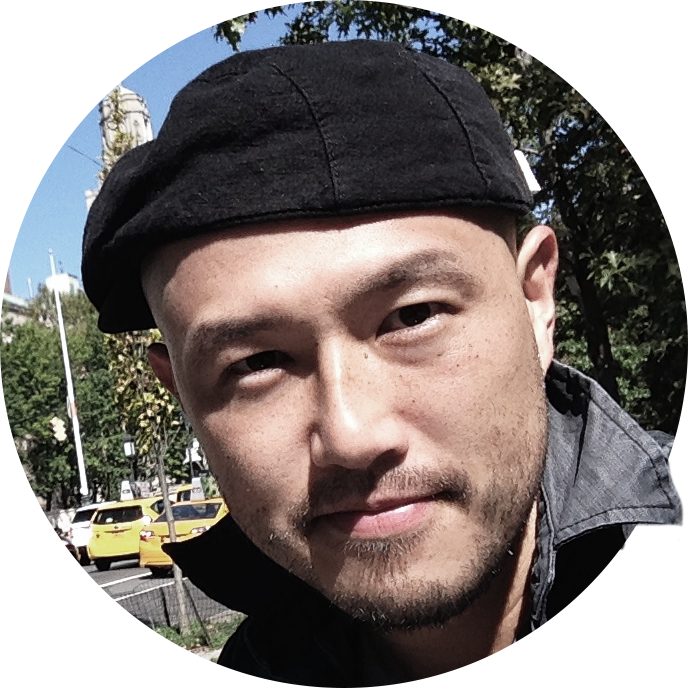 The group has made strides to expand internationally. Let’s just wait and see what they have to say. No decision will be made until next year, so you’ll just have to wait and see. They have put an embargo on imports of clothing. They put an embargo on imports of steel. The police asked for a news embargo while they tried to find the kidnapper. My former partner was attempting to estrange me from my children.